Between Saturday 13th – Wednesday 17th April, Malvern College Cricket Academy will be returning to Desert Springs Resort for the second year to step up their preparations for the 2019 cricket season by attending a four (4) day training camp at the Desert Springs Cricket Ground & Academy. Malvern College located in Malvern, Worcestershire, is a co-educational full boarding and day school for pupils aged 13-18. Founded in 1865, Malvern is set in a beautiful 250-acre campus, which offers first-class facilities to its pupils. 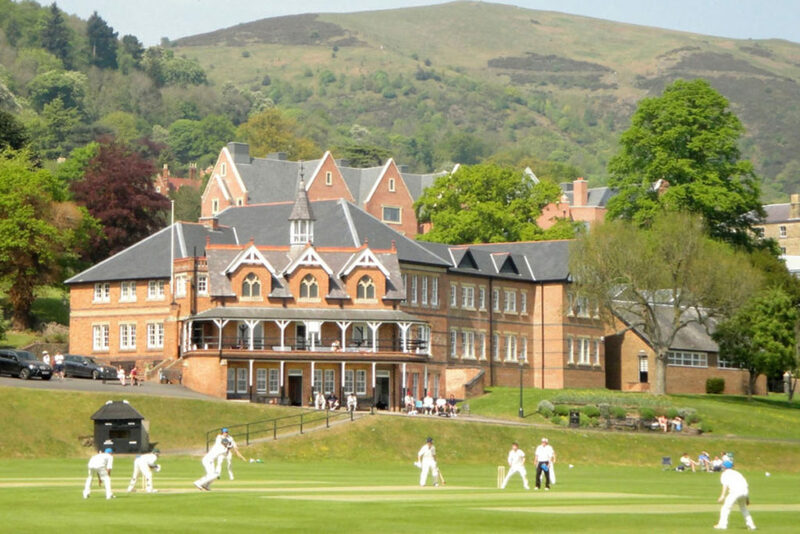 Malvern College has strong links with Worcestershire CCC, with many of their cricket scholars involved with either the Worcestershire Academy Programme or Emerging Players Programmes. The team training camp will comprise fifteen (15) players all of whom will be spending their time completing numerous training sessions each day, accompanied by three (3) coaching staff. Grass net practice, both bowling and batting, strength and conditioning work, fielding drills, running, speed and agility work will take place at the Cricket Academy. The culmination of the camp will see Malvern College Cricket Club play against St. John’s Cricket Club in a competitive T20 Match at the Desert Springs Cricket Ground on Tuesday 16th April.